I recently had the chance to review 2 products from Tiny Love. Activity mats have come a long way since we purchased ours several years ago! First of all, I love the snaps! The “legs” attached via button holes on the one we had for our children and we always had an issue with the legs falling out of the holes. Since these activity mats have snaps to hold the legs in place, you won’t have that issue with the Tiny Love GYMINI® MY NATURE PALS™. 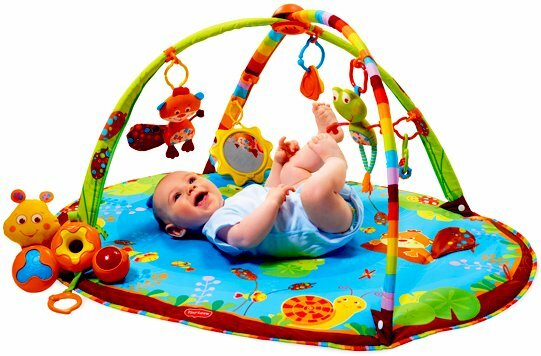 There are activities that crinkle, some that “beep” and of course a fun Lights & Music Caterpillar toy that offers the baby additional activities. 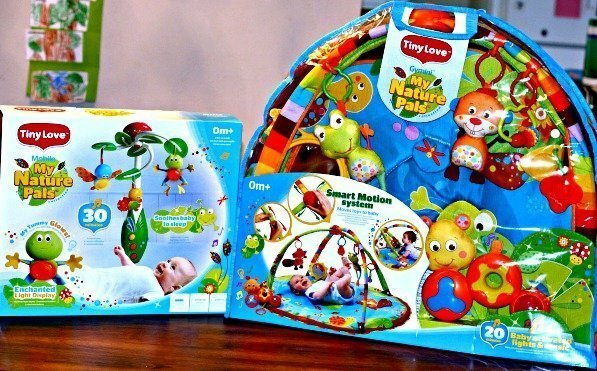 All of the toys can be taken off the activity mat to play with on the go as well! Next up is the mobile! The MY NATURE PALS™ Mobile is absolutely adorable! There are 9 different tunes to lull your sweet baby to sleep and you can even adjust the volume. You can either play the music, or a lightshow, or play both together for a fun experience for baby. Our mobiles gave us the opportunity to run to the restroom, take a quick shower and just to take a short break sometimes! 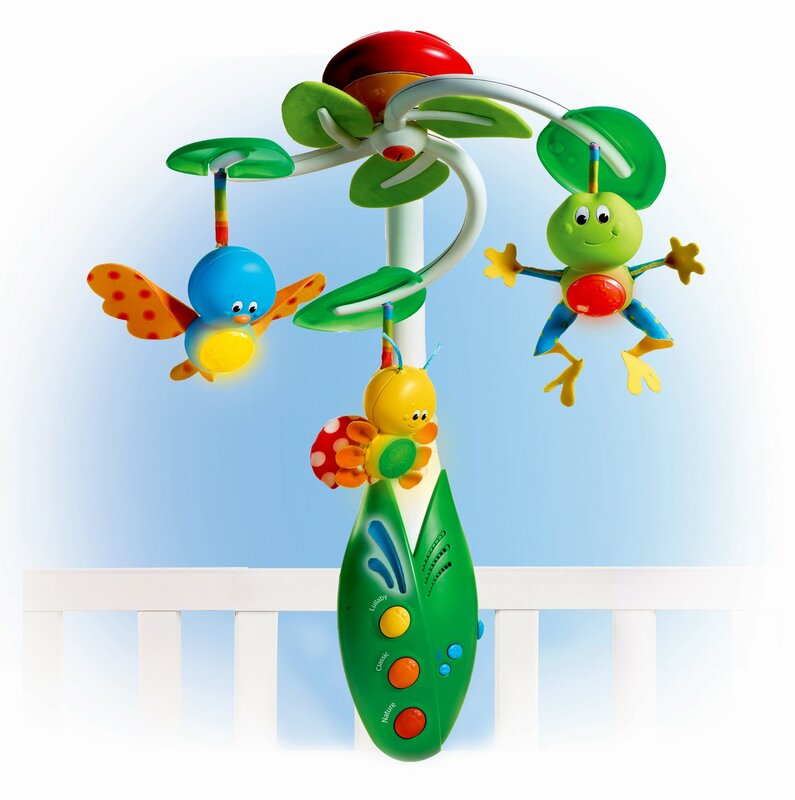 Every parent should purchase a mobile for their new baby, and the MY NATURE PALS™ Mobile is the perfect choice! You can purchase these products anywhere Tiny Love products are sold and also through their website. Find more Tiny Love products here. Be sure to check out the entire MY NATURE PALS™ collection today!